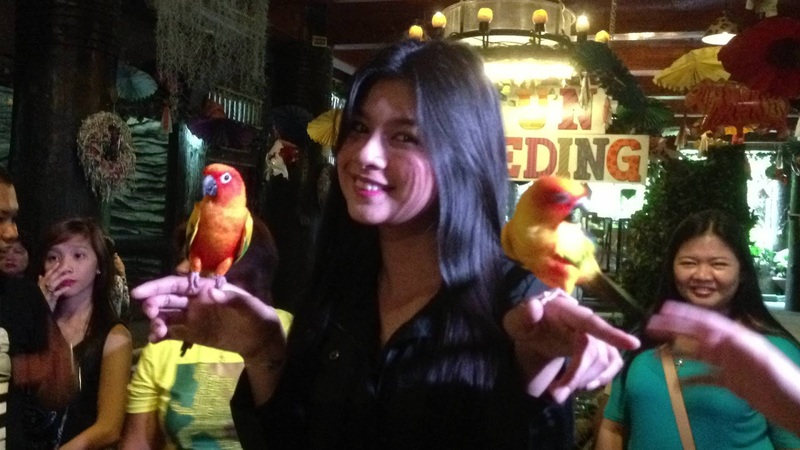 Kim Rodriguez chose to spend her day at Ark Avilon Zoo at Pasig. "Kakambal ni Eliana" star Kim Rodriguez celebrated her 19th birthday along with her supportive fans and friends from the press and bloggers. Kim's GMA Artist Center family has supported her in mounting this kind of celebration--where else at the zoo. The 19-year old sweetheart has really emerged from her portrayal as young Mylene in Endless Love days and is now considered one of the prized leading lady of his time. With his shows like Kakambal ni Eliana and Sunday All Stars, Kim continuously shows her versatility as an actress. At 19, Kim is really living the time of her life. From her "Tweenhearts" days to the lady that she is now, Kim has really come a long way.